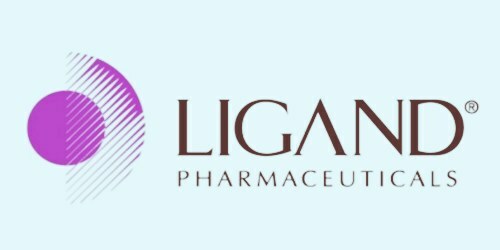 Biopharmaceutical firm Dianomi Therapeutics, Inc., which is focused on the optimization of therapeutic profile of biologics for improving patient efficacy, safety, and dosing, has reportedly secured an investment of $3 million from Ligand Pharmaceuticals Incorporated. According to the reports, the amount paid by Ligand is in exchange for a loan convertible into $1 million of equity at the next qualified financing. Primarily, Ligand will get a two or three percent tiered royalty based on the net sales level for the initial five products that would be approved using the Mineral Coated Microparticle (MCM) technology of Dianomi. 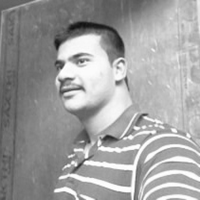 Sources familiar with the matter cited that Ligand would be providing scientific as well as technical advisory assistance for one year to Dianomi. Ligand would not incur any expenses for developing or commercializing any MCM programs. The MCM technology supposedly imitates the ability of human teeth and bones for protecting and storing biologics, and also offers greatly enhanced, sustained release delivery of active biologics. Dianomi Therapeutics is apparently focused on improving the efficacy and delivery of small and large molecules in the treatment of various types of diseases, along with on therapies for inflammatory diseases, like pain and osteoarthritis. Initial focus of Dianomi would be on developing novel formulations of existing drugs in the pain and osteoarthritis space. Co-Founder and Chief Executive Officer of Dianomi Therapeutics, Barry Kurokawa, has been a biotech fund manager, which includes serving at Invesco, as a senior portfolio manager for more than 25 years. Kurokawa has served as a board of director for various public and private healthcare firms and currently is a board member of Eirion Therapeutics, Inc. Co-Founder and Chief Scientific Officer of Dianomi Therapeutics, William Murphy, Ph.D., is a professor of Biomedical Engineering at the University of Wisconsin-Madison. Dr. Murphy has co-founded several start-up companies, filed more than 50 patents, and published over 170 scientific manuscripts. The team also includes Carter Cliff, Co-Founder; Kurtis Knapp, PhD, Co-Founder; Co-Founder, Sr. Scientist, Anna Clements, PhD; and Co-Founder, Martin Ostrowski, JD, COO & GC. The new data suggest the potential for exebacase to offer significant clinical assistance to patients with MRSA bloodstream infections.